A vehicle is one of the bigger investments most people will make... and, of course, you want to save and protect your investment. Keeping the exterior not only clean but also protected will add value to your car and years to the life of your paint. This is a paint treatment that removes dirt and contaminates from the pores of the paint producing a brilliant shine and a clean, smooth surface for the wax to bond to. It is included in all of our higher end packages. The separate cost here is if you were to add this to a wash or wash and liquid wax. 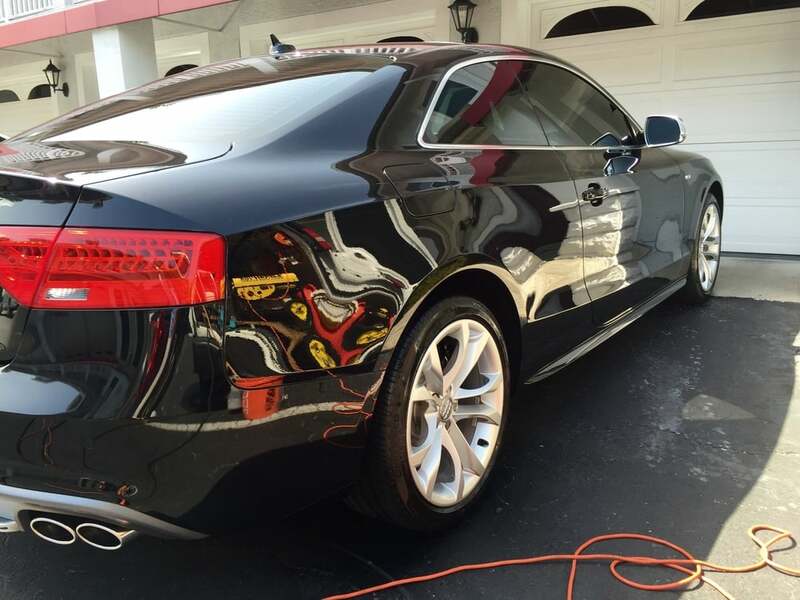 **paint restoration includes: clay bar treatment, buffing with compound to remove scratches and swirl marks, high speed polishing to remove any surface streaks and enhance the shine, and then finally waxing with a highly durable wax.. PLEASE NOTE: All of these options will achieve incredible, flawless results. However option #3 is the most bang for your buck. It a creates a hard shell seal on top of your paint providing protection that is virtually impossible to penetrate, for 2 + years! "Washing" your car is necessary to keep dirt, sap, bugs, or other contamination from attaching and embedding into your paint. Wheels and tires are always included. "Waxing" does make the car shinier but also adds a protective coat to prevent the elements from fading and damaging the paint. This is something we recommend to be done at least twice a year. Most of the waxing we do is a heavy paste wax lasting 3-6 months. "Buffing" with compound is usually only necessary to remove fading, oxidation, or scratches from your paint. It is the step between the washing and waxing. When complete your paint will have an added brilliant luster. We also specialize in the restoration of black paint. We can remove swirl marks, scratches or blemishes and polish your black car back to better than its ever been. Contact us for the specifics on black paint restoration. "Clay Bar Treatment" is done on an as-needed basis, either at the request of the client or the recommendation of the detail professional. Sometimes, just washing your car will not remove all tough grit off (especially if your vehicle does not get washed regularly). 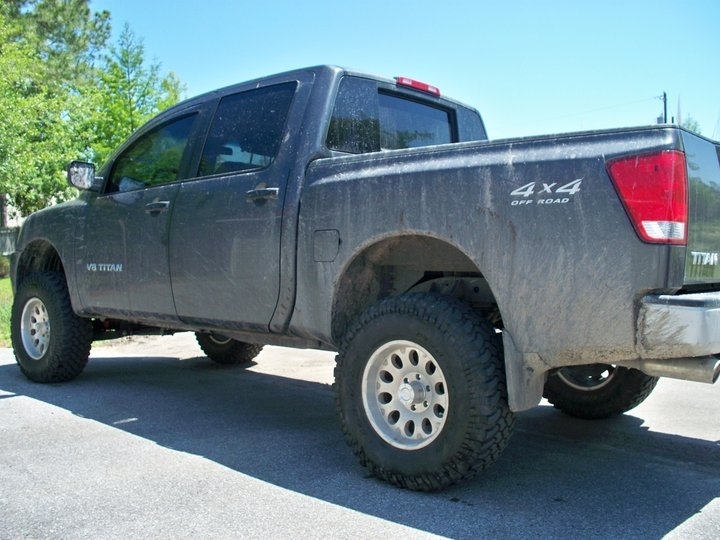 Clay Bar is the process needed to remove all dirt, sap, and other build-up that has attatched itself to the paint over the years. It also adds a defined smoothness and shine to the paint. This step would be done immediately after washing the vehicle. 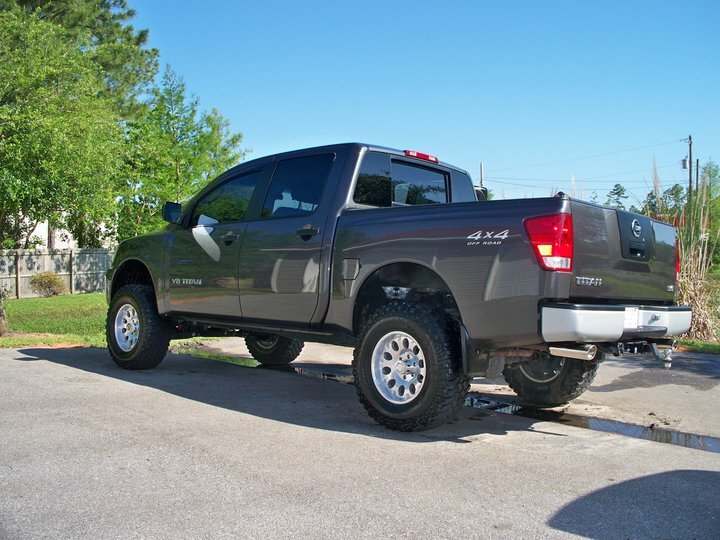 Check out one example of a client's truck we cleaned!